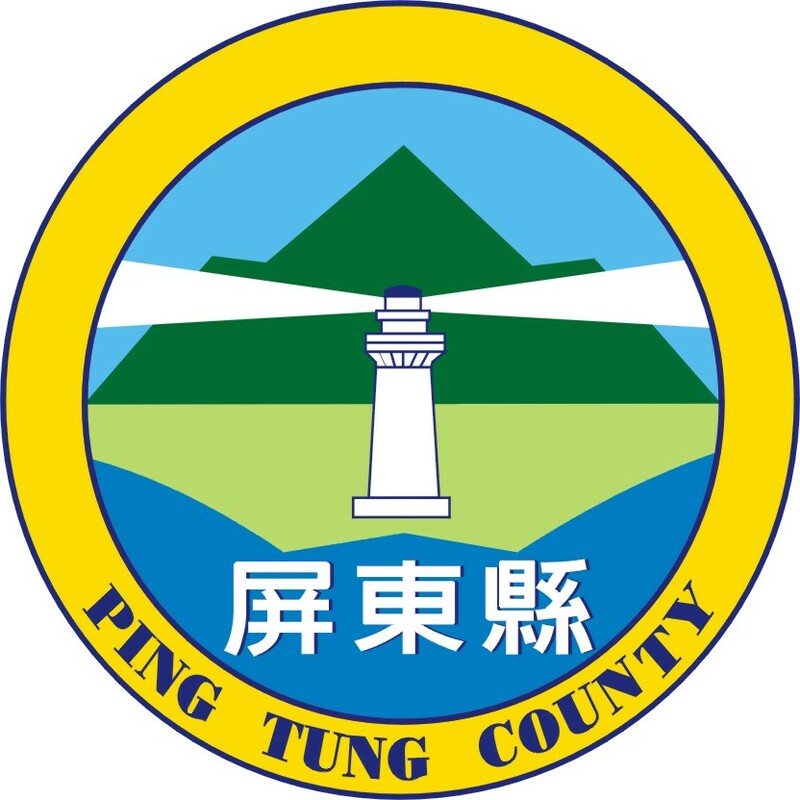 As Pingtung’s population has aged, the agricultural workforce has decreased, making Pingtung one of the poorest cities in Chinese Taipei. In addition, frequent floods and storms (exacerbated by climate change) damage crops and property. 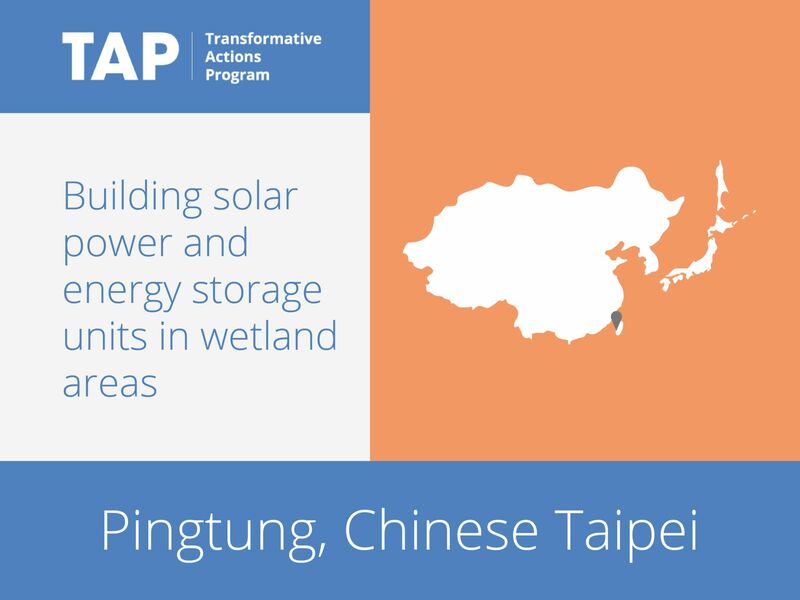 Pingtung County is confronting these issues with the “Agri-solar Panels Project”. The panels provide a distributed energy system for the farms, contributing to independence from fossil fuels. The project also focuses on planting high added-value crops such as coffee beans and Chinese herbs under the solar panels, profiting from the shade. Finally, the solar panels are specifically designed to resist storms and typhoons, increasing the resilience of the farms.